Our sublimation work wear range is cost effective and easy to print as it is 100% polyester. 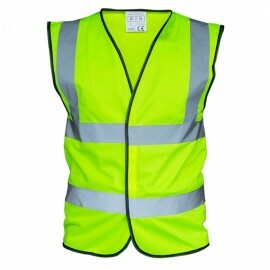 The workwear range consists of Hi-Vis vests that can be printed using sublimation printing. Using sublimation printing you can personalise a hi-vis for a friend or family member who walks, cycles or rides horses or create personalised satefy workwear for members of staff or companies.